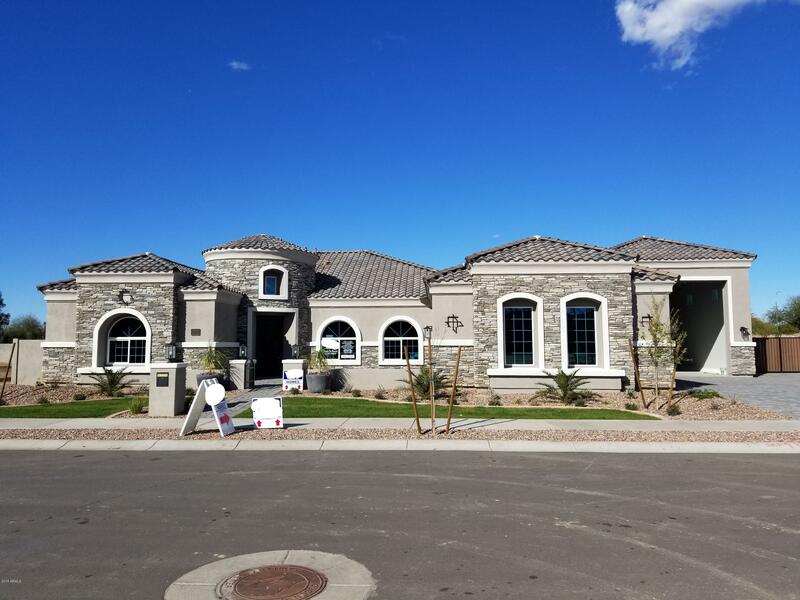 All GREENFIELD MEADOWS homes currently listed for sale in Gilbert as of 04/19/2019 are shown below. You can change the search criteria at any time by pressing the 'Change Search' button below. "4 bedroom, 3.5 bath, formal dining/ den. Kitchen open to great room with. Kitchen counter tops and eating bar have 15 choices in level 1 granite. 42'' maple upper kitchen cabinets. Bedroom 2 and 3 have a jack and jill bath with split vanities and there is a powder room in the hall for guests. Dual sinks and separate shower and tub at master bath. Standard 18'' x 18'' tile at wet areas. 10' x 20' patio. 2 car side entry garage and a 22 x 50 RV garage. Installed security system with camera prewire"